Warm wishes of a beautiful Autumn from team IMPACT! And we are extending special wishes to all our families celebrating Rosh Hashanah. I hope this finds each of you well and thriving. As many of you know, the 71st Session of the UN General Assembly in New York just recently concluded. Having personally attended and participated at this annual gathering for 10 years now as Chief UN Representative of the Foundation for the Support of the United Nations, I chuckled when US Secretary of State John Kerry at one of the meetings he spoke at, described the annual UN gathering as "diplomatic speed dating at its best'. Indeed, it is! Not to mention the traffic headaches, super high security measures with no exception, and black SUVs as many as you want! (or don't). "One Humanity -- regardless of one's skin color, gender, religion, sexual orientation, or any other man-made label, let us demand greater accountability and relentless action for the most vulnerable and at risk among us -- for the millions of people displaced and ravaged by conflicts all across the world". 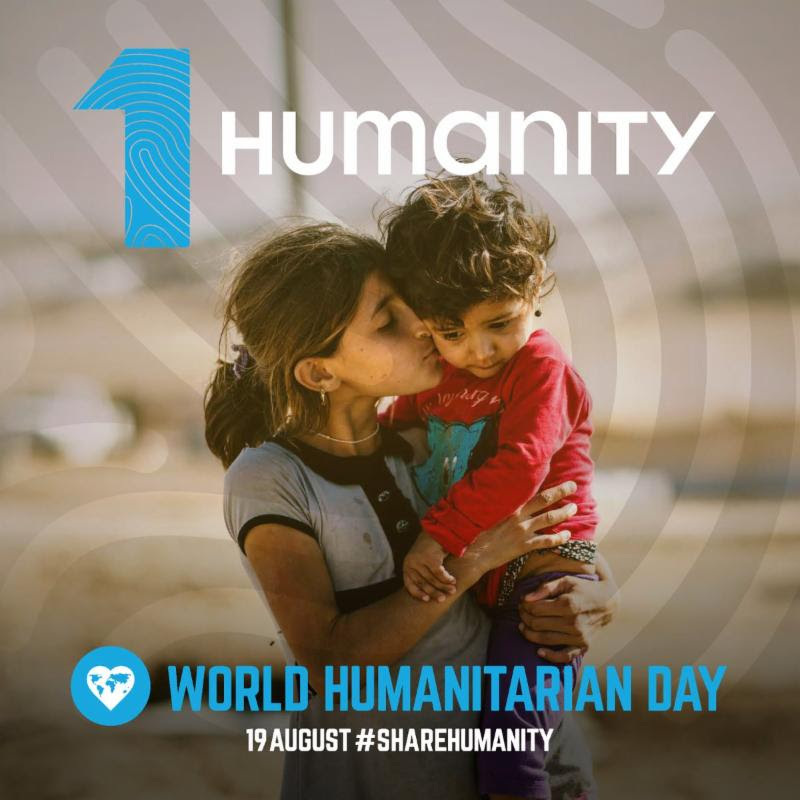 As we observe today's World Humanitarian Day, we join the global community in honoring the countless humanitarian workers and volunteers toiling on the ground worldwide, bravely risking their own lives to save others. "When my wife was pregnant with our first child and and we learned that it was going to be a girl, I burst into tears. My daughter would soon enter a world not just of unequal pay and unequal opportunity, but one where twenty percent of women are raped, and a quarter of girls are sexually abused. " -Sam Polk, former hedge fund trader, founder and chief executive of Everytable and author of For the Love of Money. Part of an article published in the NY Times Opinion - How Wall Street Bro Talk Keeps Women Down. I hope this special issue of The IMPACT CEO Journal finds each of you well. As leaders and challengers of the status quo -- most of us are naturally drawn to certain reads and topics that feed our insatiable appetite for raw, brave expressions and call to actions for CHANGE. 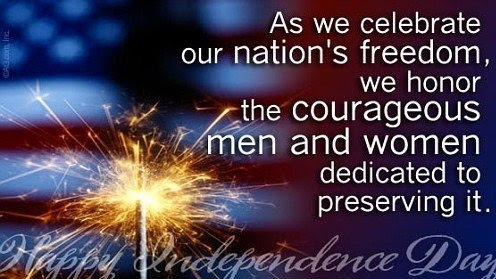 And many times we read something we feel so strongly about that we decide we must connect with the person behind that powerful message no matter what. Well, this is my experience last night with -- you guess-- the author and dad I quoted above -- Sam Polk. 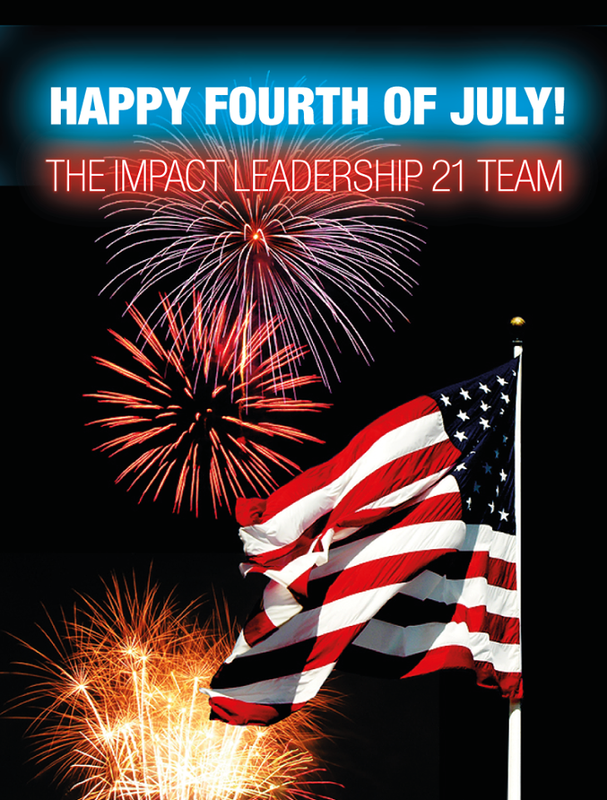 On behalf of the IMPACT Family, Happy Birthday, America! Congratulations IMPACT EGL Fellows 2016! 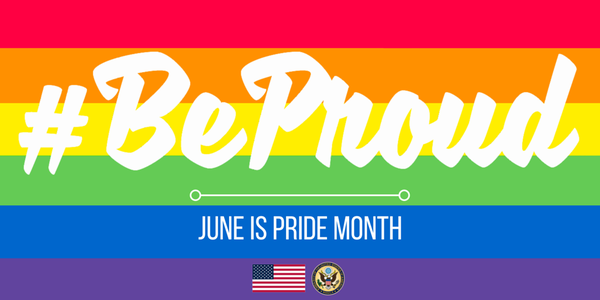 As we all look forward to the promise of a colorful summer weekend, my team and I wanted to share with you what has been an incredible week. The 2016 Summer Cohort of the IMPACT Emerging Global Leaders Program was a huge success, congratulations to our new Fellows!